A list of the best hercules movies ever made, ranked by movie fans with film trailers when available. This hercules movie list is ordered by popularity, so only the greatest movies about hercules are at the top of the list. If there are any great movies about hercules you believe we missed, please feel free to add them to the list yourself. 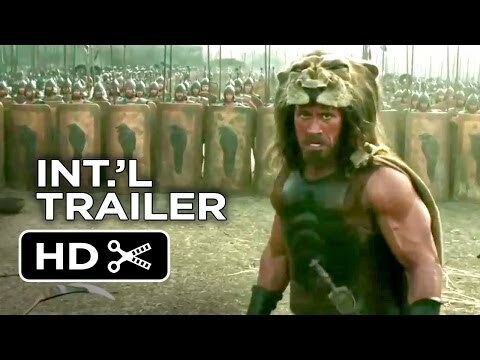 The films on this list are the most famous hercules movies of all time, so use it to find some movies that you haven't seen already. 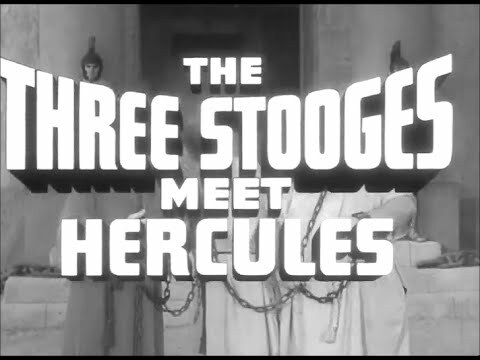 Click on these hercules movie titles for more information about the films. 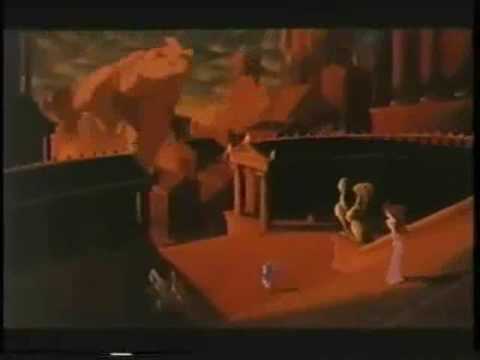 List contains items like Hercules and Xena - The Animated Movie: The Battle for Mount Olympus and Hercules in the Haunted World. 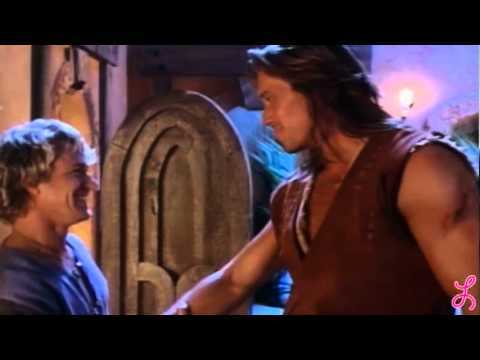 This list answers the questions, "What are the best hercules movies?" 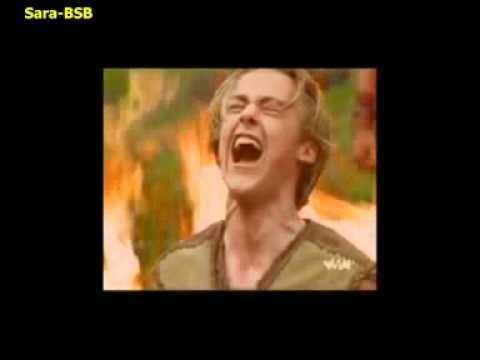 and "What is the greatest hercules movie of all time?" 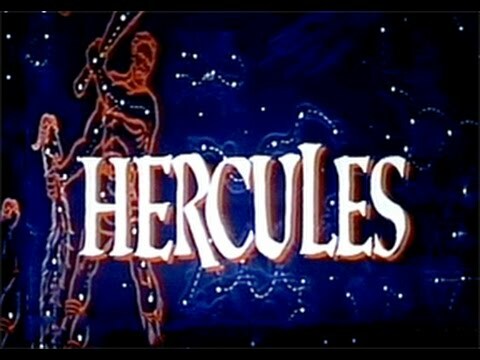 Various bits of information are included with these popular hercules movies, such as who directed them, when they were released and who starred in the films. Whether you're watching these hercules movies on DVD, Blu-ray or streaming, these good hercules movies can be enjoyed no matter what. Hercules (Italian: Le fatiche di Ercole, lit. 'The Labours of Hercules') is a 1958 Italian peplum film based upon the Hercules and the Quest for the Golden Fleece myths. 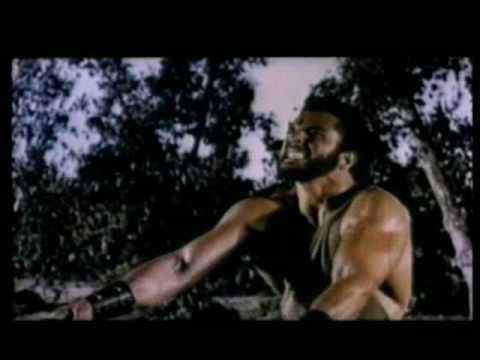 The film stars Steve Reeves as the titular hero and Sylva Koscina as his love interest Princess Iole. 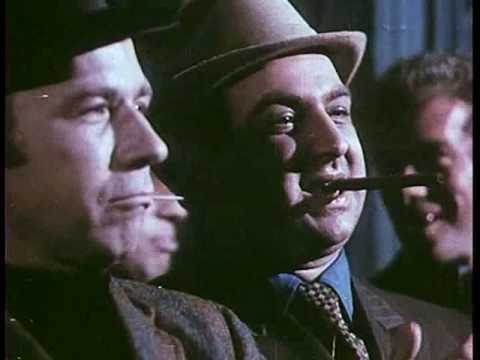 Hercules was directed by Pietro Francisci and produced by Federico Teti. The film spawned a sequel, Hercules Unchained (Italian: Ercole e la Regina di Lidia), that also starred Reeves and Koscina. 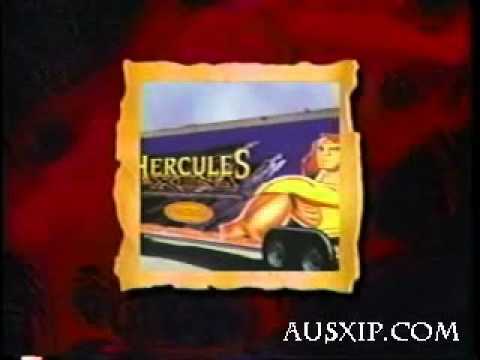 Young Hercules is a 1998 film directed by T.J. Scott. 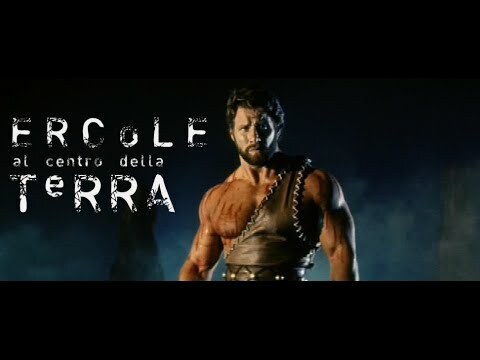 rcole alla conquista di Atlantide (English Translation: Hercules at the Conquest of Atlantis) is a 1961 Italian / French international co-production film directed by Vittorio Cottafavi and starring Reg Park in his film debut as Ercole/Hercules. It was originally released in Super Technirama 70. Devil of the Desert Against the Son of Hercules is a 1964 Italian/French/Spanish international co-production filmed in Algeria and directed by Antonio Margheriti.